Dear reader we know surrounding condition of foundation also influences foundation performance. Dear reader here we will discuss about site grading requirements around foundation according to international building code. There have specific guideline about slopes immediate adjacent to foundation; the ground should have slope away from foundation equal or more than 1 vertical to 20 horizontal i.e. a slope of five percent for a distance of minimum 10 feet which is measured normal to face of wall. Now we have to consider about physical obstruction and boundary lines that prohibit measuring 10 feet distance discussed above. An approved method alternative to measuring perpendicular to foundation wall/ wall has to use; IBC suggested us to check 5% slope flowing water directing away from foundation. 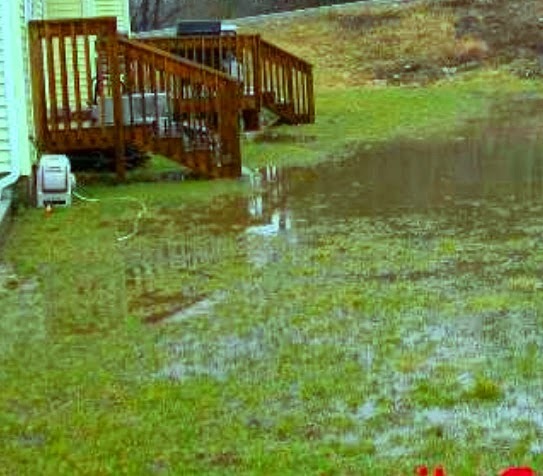 In this purpose we can use swales; which should have minimum slope of 2 percent when they are observed within 10 feet of building foundation. 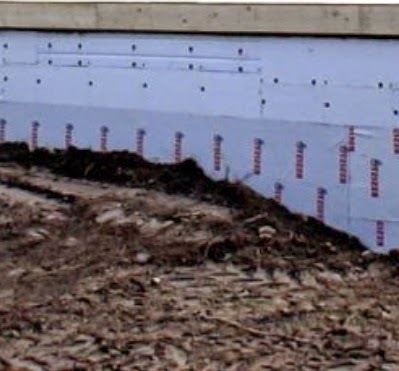 When there have impervious surfaces around foundation within 10 ft of building foundation a minimum slope of 2% away from foundation is recommended in IBC. But considering climatic condition or also of soil too, the ground slope away from foundation is permitted to reduce. The recommended slope is equal or more than 1 vertical to 48 horizontal i.e. 2% slope. However any procedure used to determine ground level around the building foundation should consider additional settlement encountered for backfill.